The death of a loved one—spouse, parent, child, grandparent, other family member, or friend—can be difficult. 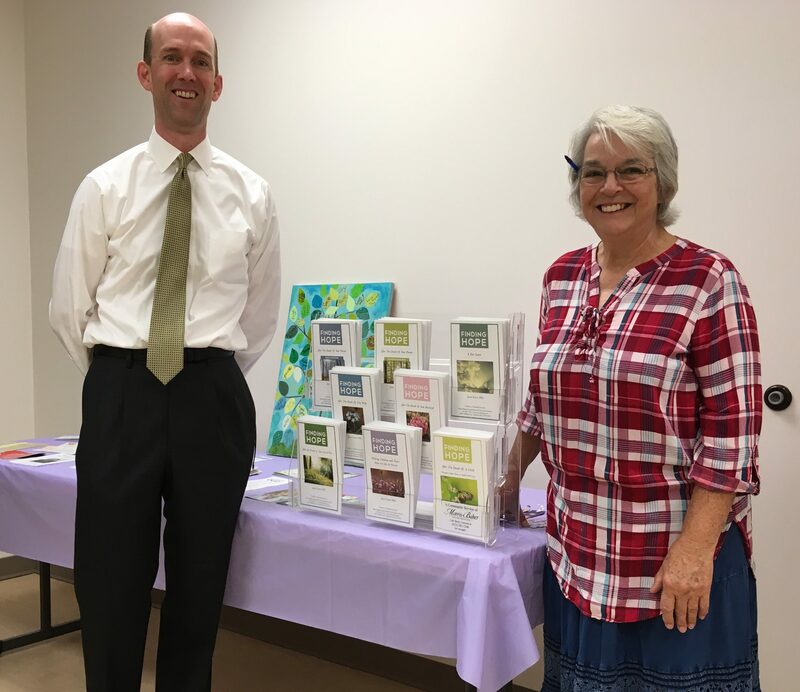 Morris-Baker’s “Finding Hope” booklet series is aimed at supporting anyone who has experienced a loss. This series, authored by Dr. Troyer, is now available, for free, at the Senior Center to any community member. These booklets can provide comfort, hope, and information about common grief reactions and responses, strategies for helping yourself, as well as other topics. The booklet titles include: When a Child Grieves, After the Death of Your Loved One, After the Death of Your Parent (men’s and women’s editions), After the Death of Your Wife, After the Death of Your Husband, Grief During the Holidays, and After the Death of a Child. Morris-Baker will also make these booklets available at the Carver Recreation Center as well as the Johnson City Public Library.